Prom and wedding season are now in full swing, so you can imagine that we are rushed off our feet at the moment. 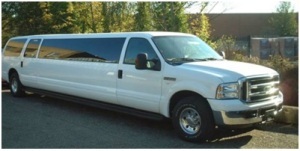 With so many people needing our services, whether it be our limousine or party bus hire in London, we thought it would be the perfect time to go over some of the limousine hire etiquette that will help make your experience in a limousine and party bus one to remember. Just because you are in the privacy or a vehicle doesn’t mean that you are shielded from the law. 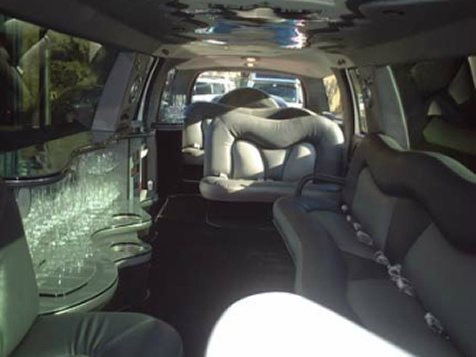 Underage drinking and taking drugs is strictly prohibited in your hire vehicle, and the majority of limousine hire companies will not allow passengers to smoke in their vehicles which includes from the sun roof and via an open window. By avoiding breaking the law while in the vehicle you will avoid getting your chauffeur into trouble and you will enjoy your journey a lot more. It’s also good to note that many transport hire companies will have a policy that states that they can terminate your journey at any time if you don’t follow the rules, so don’t jeopardize what can be an amazing experience! Safety rules are in place to keep everyone safe while travelling in the vehicle. This means you must obey these rules to ensure that you, your driver and other road users are safe. Capacity limits are set to ensure the vehicle can cope with the amount of people it will be carrying, so it’s important to stick to these. Don’t have extra people turn up out of the blue and want to join your party if the capacity limit is already reached. Your hire company should be alerted well in advance of any extra people so that additional arrangements can be made if needs be. It’s also important to keep all limbs inside the vehicle while it is in motion. Standing up with your head out of the sun roof or limbs hanging out of windows can easily turn into accidents, and we don’t want anyone getting hurt, especially if you are on your way to an important, exciting event! The vehicles are the pride and joy of the companies that run them, so it is so important that you respect the vehicles and the drivers chauffeuring you around to ensure than these fantastic transport options can continue to be enjoyed by a wide range of people. Keep all rubbish to a minimum and use rubbish bins if they are available in your vehicle. If not, try and tidy up before your journey is ended and put all rubbish in a contained, easy to clean area so that it can be taken care of quickly, or even take your rubbish with you. It’s also the driver’s discretion whether or not the privacy window is up, so make sure that you are allowing them to do their jobs without being bothered unnecessarily. Again, this is more to benefit you than the hire company. Most hire companies will state that they take no responsibility for any items which are left in the vehicle during and after your journey, so make sure to take everything with you! We hope that our guidelines have given you some idea of how you can make your journey enjoyable and safe at the same time, for both you and your driver. 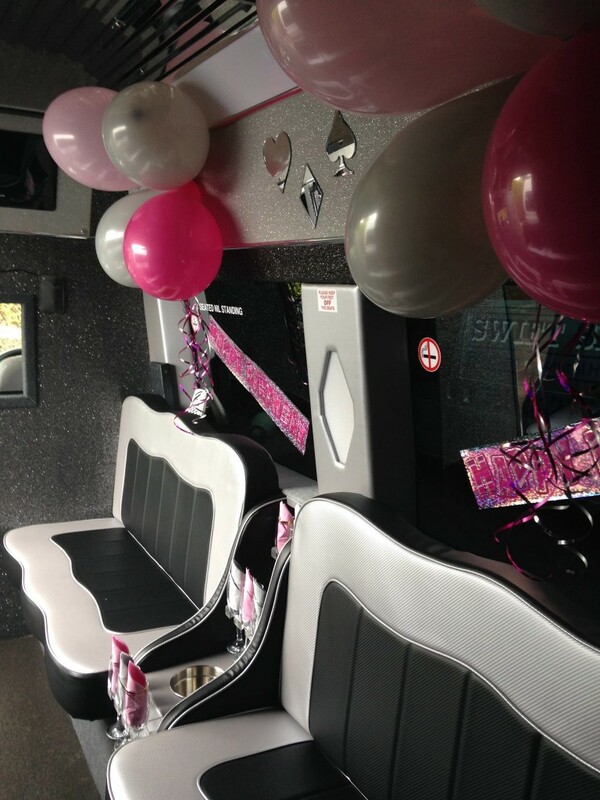 Available for a range of events, our limousine and party bus hire is a stylish, fun way to travel. Want to know more? 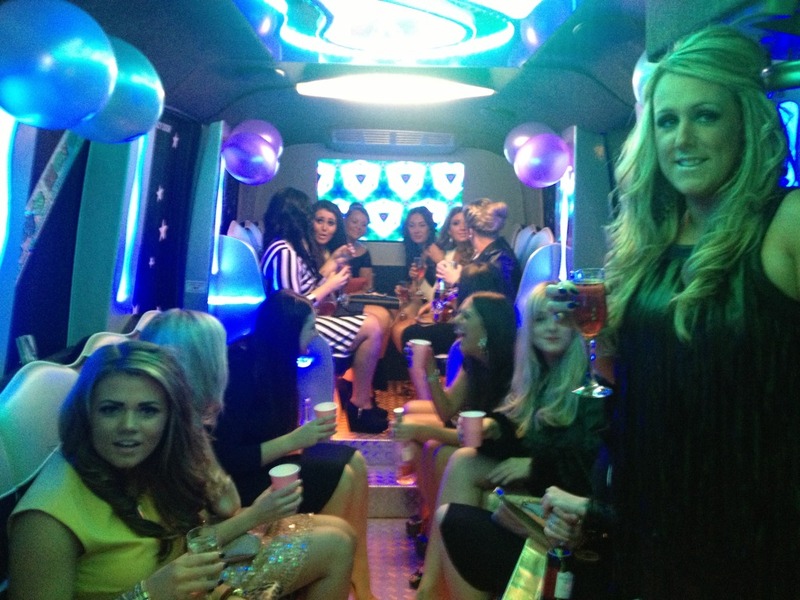 Contact us today by calling our team on 01279 739193 today and fine out how our services can make you feel like a VIP.